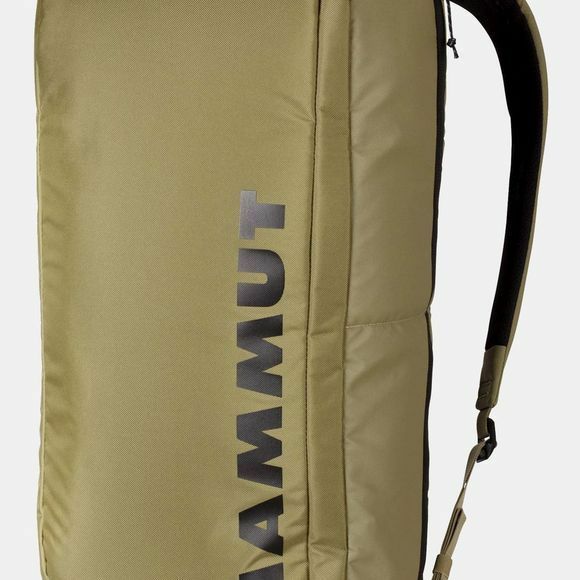 The Seon Cargo 35L Rucksack from Mammut are made for modern working life. Their robust design makes them ageless companions on daily commutes. The "WORK” compartment is designed to hold all your essential office items, such a laptop, tablet and documents. It also features separate "CLIMB” areas, to stow your equipment ready for an evening visit to the climbing gym. With a capacity of 35 liters, the Seon Cargo is the biggest product in its family. 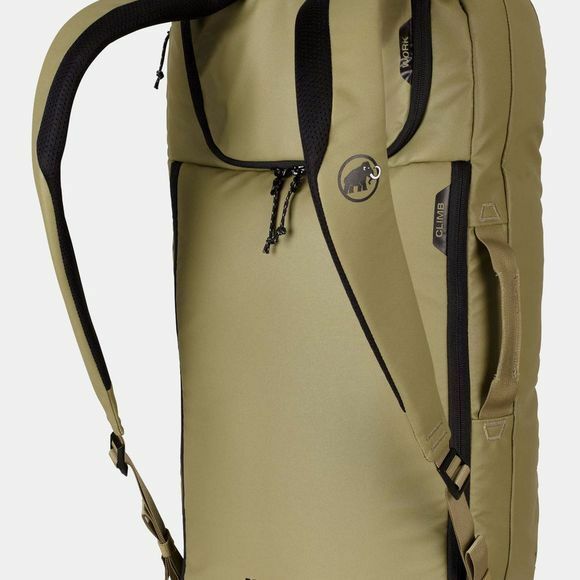 It is ideal for short trips where you need to carry equipment for both work and leisure.